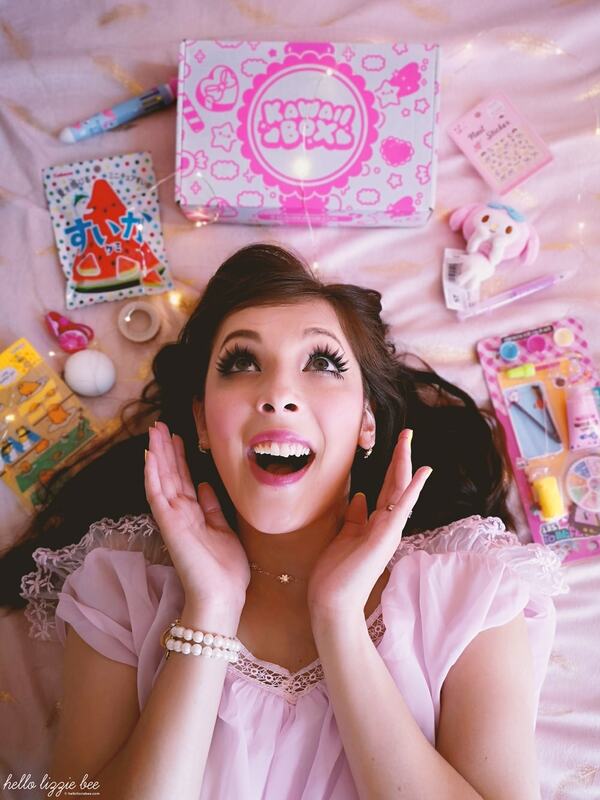 Life is like a box of kawaii… You never know what you’re going to get! Well, that’s how I feel every time I receive a box from the lovely people at Kawaii Box*. It’s one of the things that I look forward to the most and I love the element of surprise. This month – the Summer Festival box – did not disappoint. 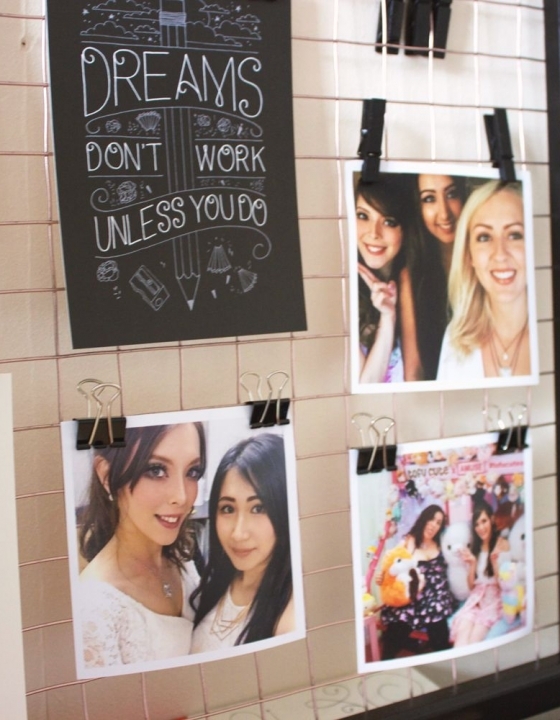 It was bursting with kawaii/cute goodies and I couldn’t wait to write this post! 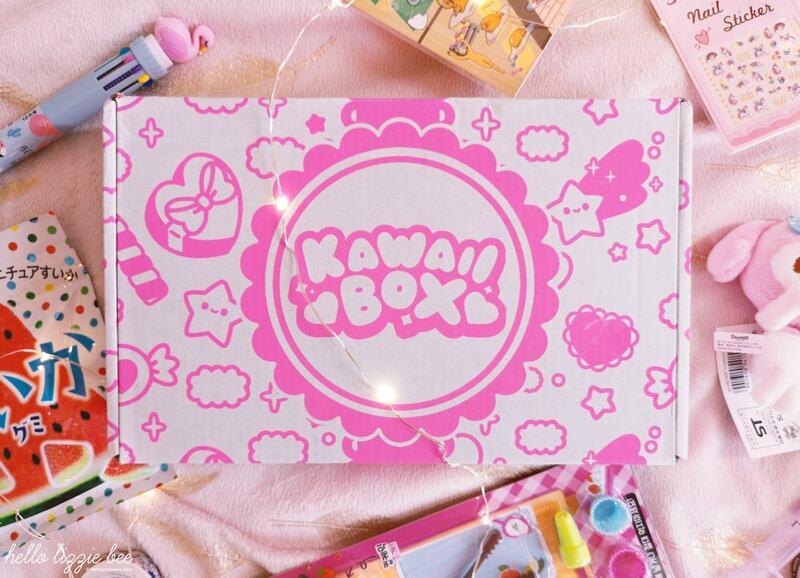 What’s even better is that Kawaii Box and I are hosting a giveaway where you can win one of these amazing boxes! Find out more at the bottom of this post. And without further ado… Let’s look at what I received this month! 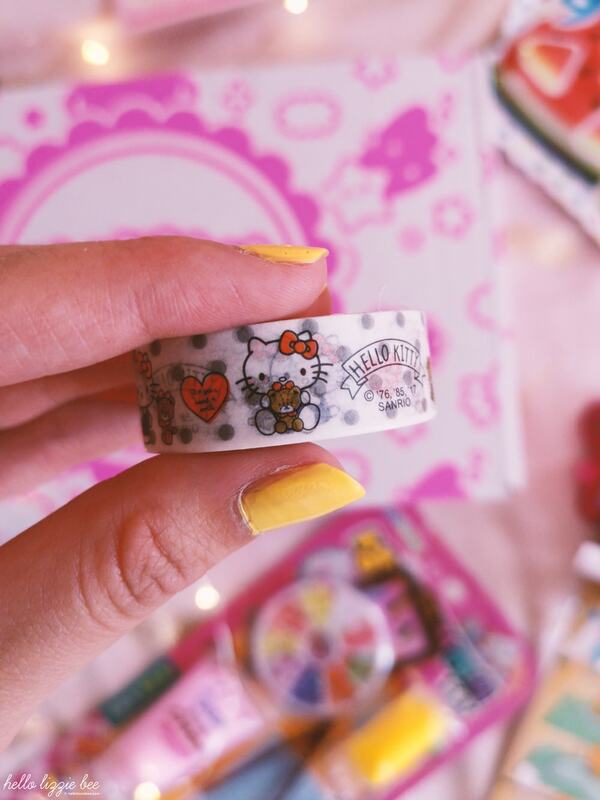 Hello Kitty Washi Tape – This is going to be so useful for when I pack orders from my online shop, as I love using cute washi tape to decorate all of my packaging. 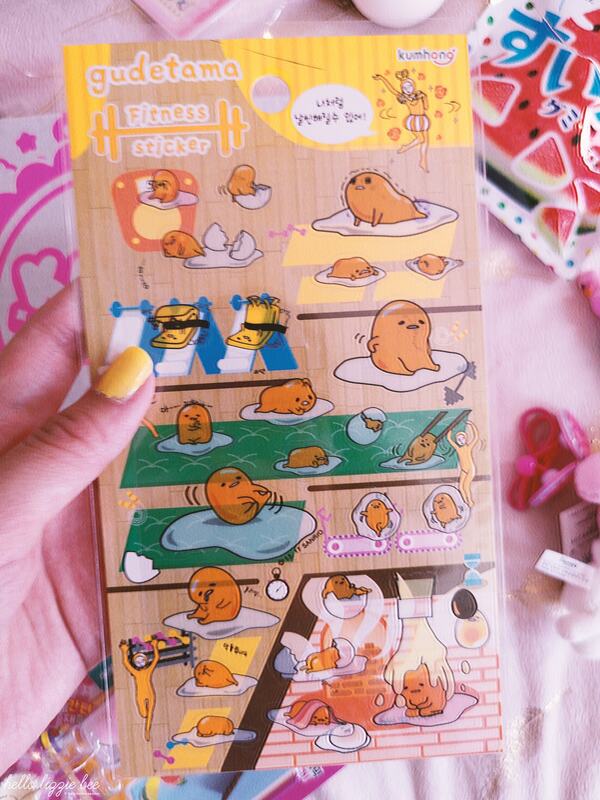 Gudetama Stickers – This is one of the things that I look forward to with every Kawaii Box, as I absolutely adore stickers! 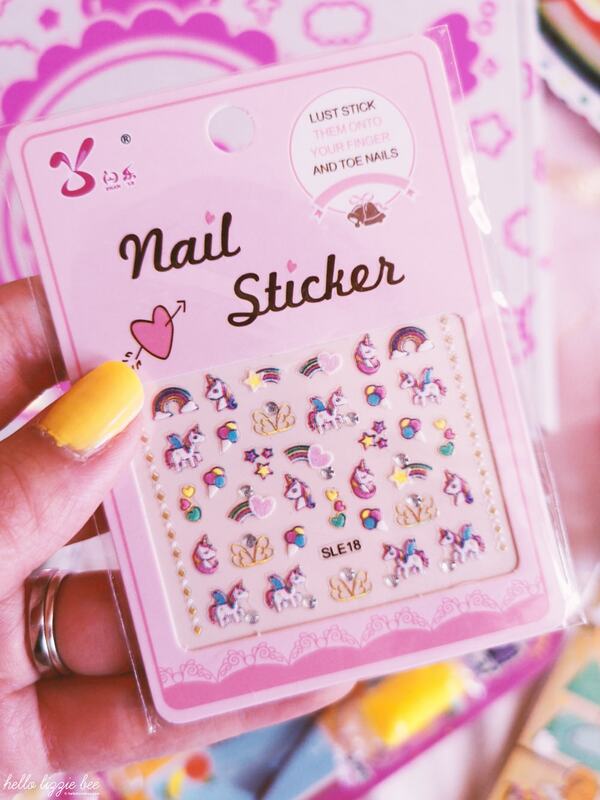 I use them in my bullet journal and if I could use them to decorate my notebook at work, I would (but I’d rather save them for decorating my own personal stuff). 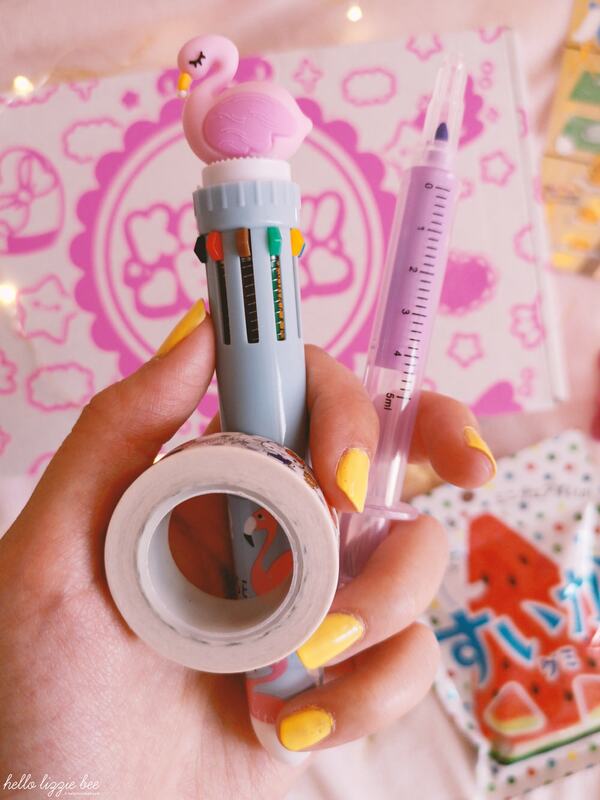 Syringe Highlighter Pen – Did you know that I don’t have any highlighter pens? Shocking, right? Well now I can finally highlight my summer goals in my bullet journal with this. Flamingo Multicolour Pen – I USED TO LOVE THESE PENS WHEN I WAS A KID! None were as cute as this, though, and I can’t wait to use it at work! 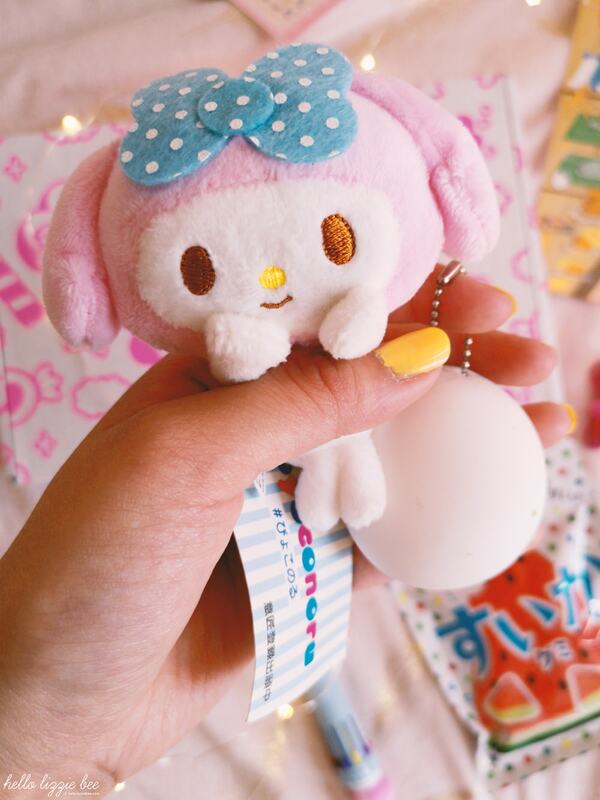 Sanrio Pyoconoru Hanging Plush – I’m a so happy that I received My Melody because she’s one of my favourite Sanrio characters! At the moment I have her hanging on my hubby’s monitor (and I’m so tempted to decorate it with the gudetama stickers, too…). 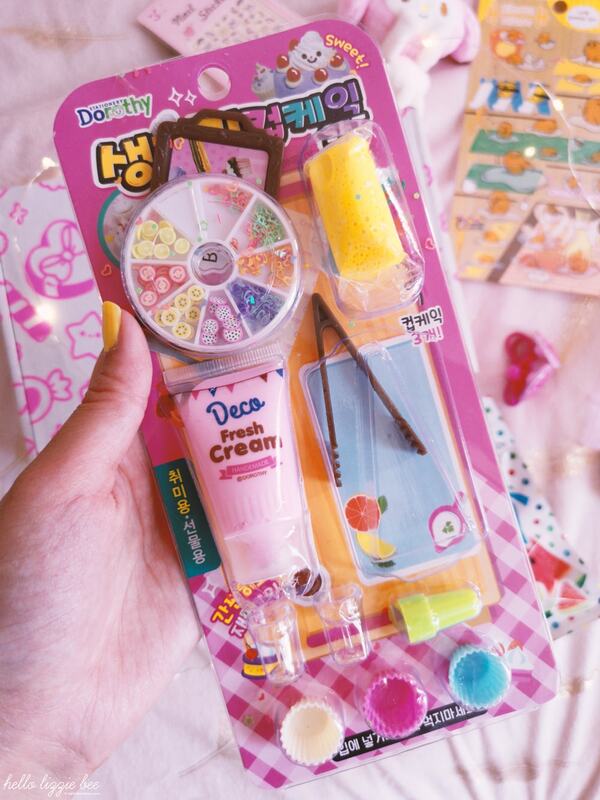 DIY Whipped Cream Cupcake Kit – Now that it’s finally Summer over here in the UK it means that I am more productive! 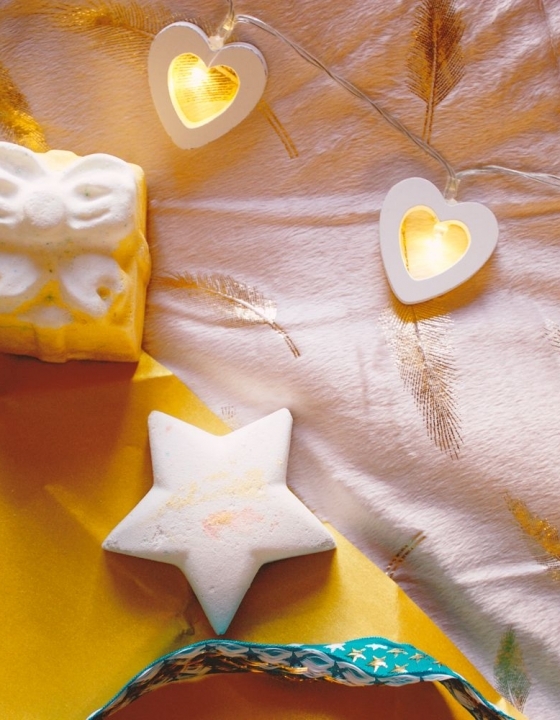 I haven’t really done Deco before, but these will be so cute to make! 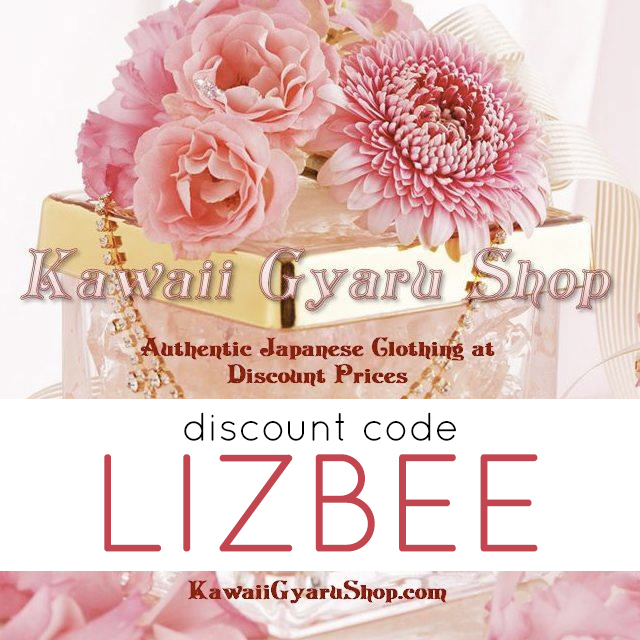 Kabaya Watermelon Gummies – I love gummies! And watermelons so this is PERFECT. 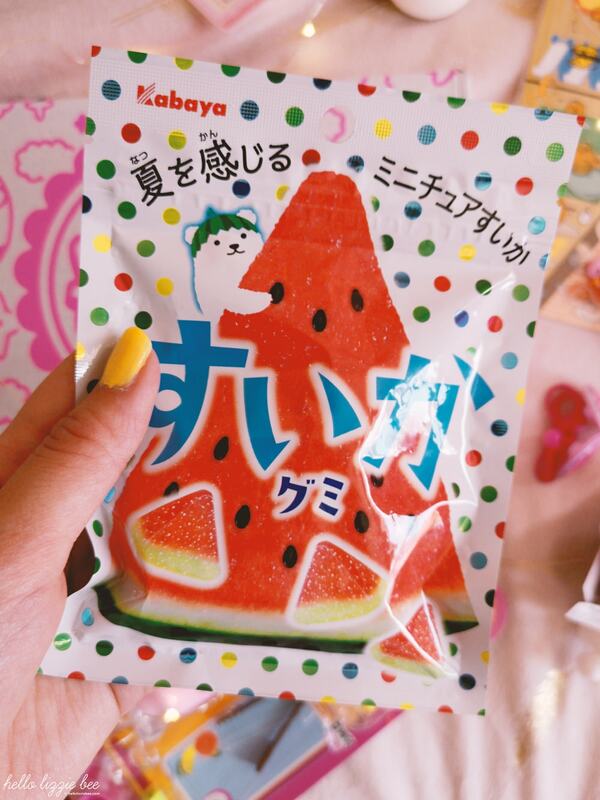 Watermelons are the summer fruit and this pack will get devoured in a matter of seconds. 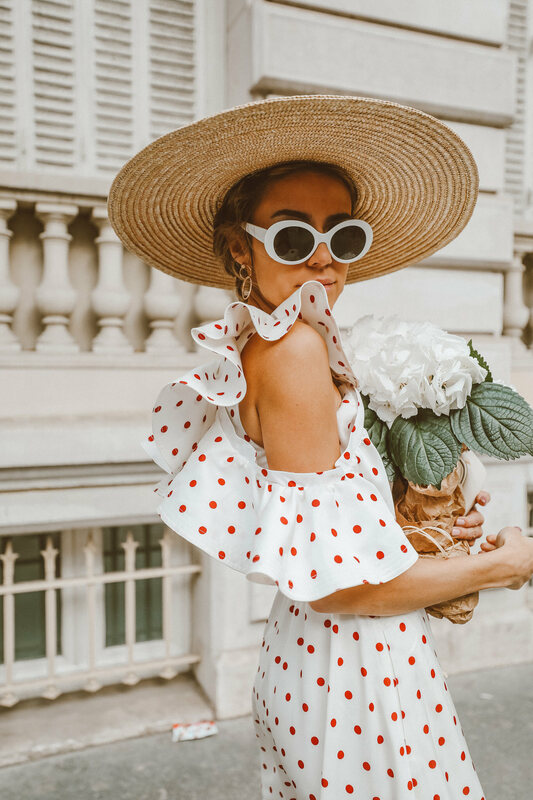 Sweet Donut Hair Ties – These are so handy for these hot summer days when the best hairstyle is to have it up and away from your neck. 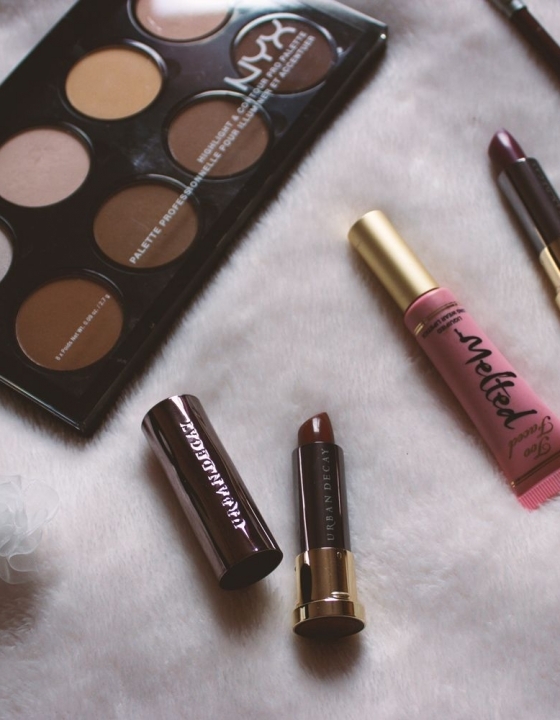 Here’s the moment you’ve been waiting for – the giveaway! 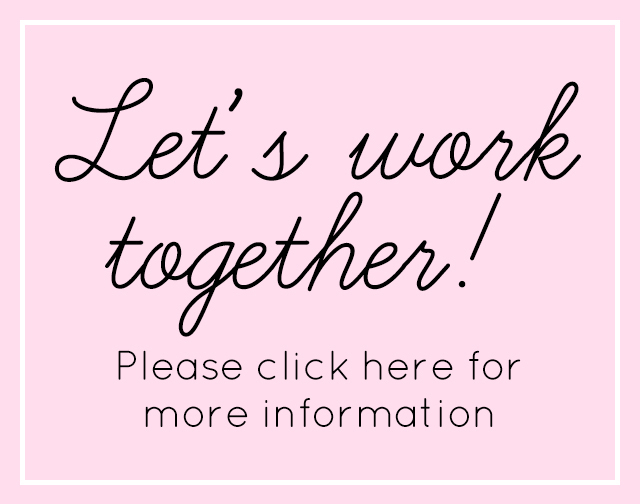 I am so excited to collaborate with the wonderful team at Kawaii Box to give you a chance to win a super cute Kawaii Box, so enter below! 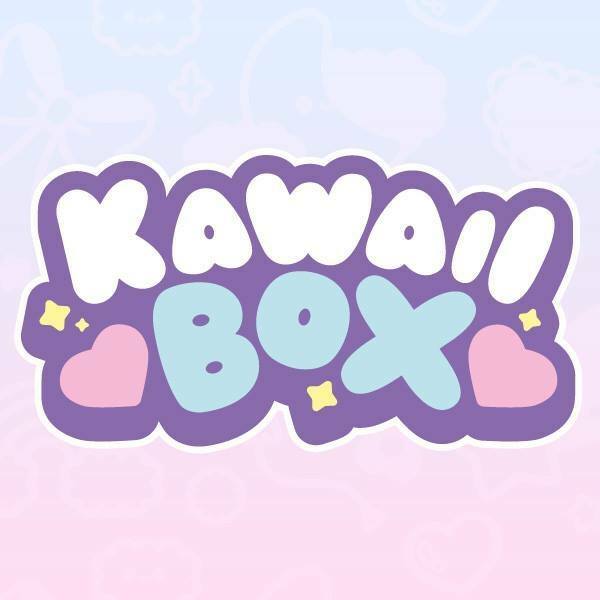 *this Kawaii Box and giveaway has been kindly sponsored by the people at Kawaii Box. Watermelon gummies sound gorgeous! 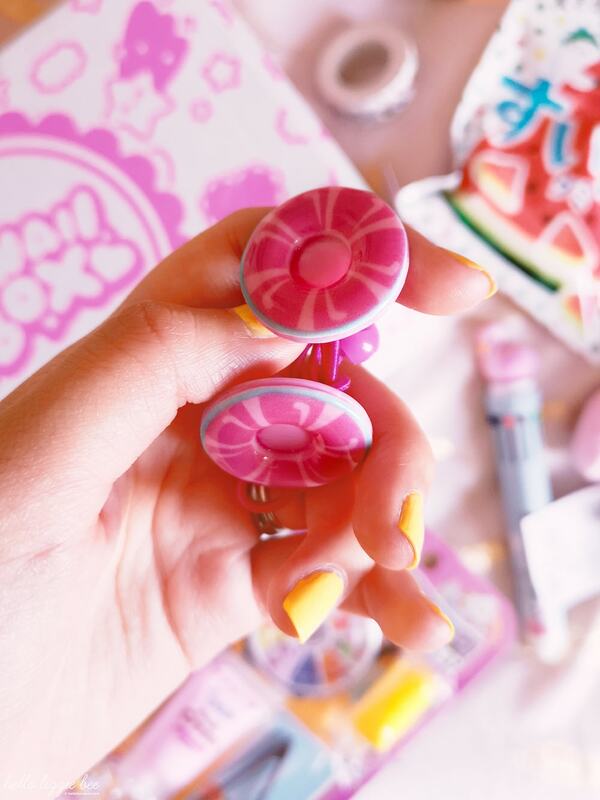 So many other cute little bits ! I can die of cuteness, with the things of my melody, hello kitty and Gudetama! ~ Kisses! What an interesting box ! Everything is so cute ! Oh my GOSH! The deco stuff! With the cream and the sparkles and eeeeek. Makes me want to start up phonecases again!